According to CNN, embattled Canadian cryptocurrency exchange QuadrigaCX has reportedly lost more than $145 million in cryptocurrency. Once the largest cryptocurrency exchange platform in Canada, QuadrigaCX’s operations have come to a halt after a series of tumultuous events. January 2018: Canadian Imperial Bank of Commerce (CIBC) freezes bank accounts opened by QuadrigaCX banking processor, Custodian Inc.
December 2018: CEO Gerald Cotten pronounced dead from complications related to Crohn’s disease while building an orphanage in India. January 14th, 2019: Both QuadrigaCX and Cotten’s widow, Jennifer Robertson, release statements concerning the death of Cotten. January 15th, 2019: Acting CEO, Aaron Matthews, emails affected users saying that the exchange is working to reimburse user funds within two weeks. January 28th, 2019: QuadrigaCX website goes offline, stating maintenance as the reason. January 29th, 2019: Two weeks after the release of Matthews’s statement, funds still not reimbursed to users. 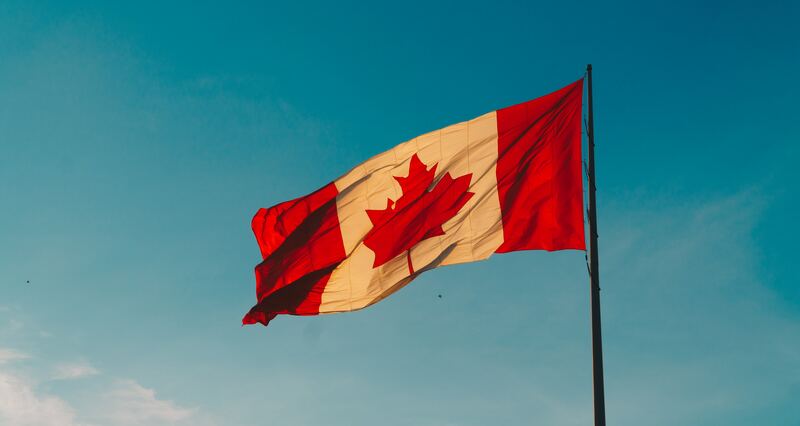 January 31st, 2019: The company files for creditor protection (CCAA) in Nova Scotia, Canada. February 5th, 2019: QuadrigaCX initiates proceedings at a preliminary hearing by appointing Ernst & Young Inc. as independent third-party oversight. February 5th, 2019: Judge grants a 30-day stay, giving QuadrigaCX protection from lawsuits. People have started speculating into the particulars of this timeline. It’s being reported that Gerald Cotten was the only person with access to QuadrigaCX’s cold storage wallets. Now that Cotten is deceased, this effectively renders hundreds of millions of dollars worth of cryptocurrency irretrievable. Investors on social media are crying foul. Why would a company with such significant holdings leave the custody of these digital assets in the care of only one person? This model also contradicts a previous assurance by Cotten stating that QuadrigaCX had set up multisignature cold storage wallets to ensure a predicament like this would never transpire. Furthermore, the 30-year-old CEO signed a will on November 27th, 2018, two weeks prior to his death, leaving his widow Jennifer Robertson as sole executor of his estate. The estate included a variety of assets such as an airplane, multiple properties, and two pet chihuahuas (to whom he left $100,000 for their needs). The story is only set to develop further as more information comes to light. Keep checking back for updates on this perplexing situation.